SportsTechX is the #1 source for data & insights about the Sports Tech ecosystem. They do an incredible job federating this community around the world. Below is a glimpse of the upcoming European Sport Tech study they will release next week. The European Sports Tech ecosystem curated by SportsTechX. Make sure to be the first to read this report by subscribing here. 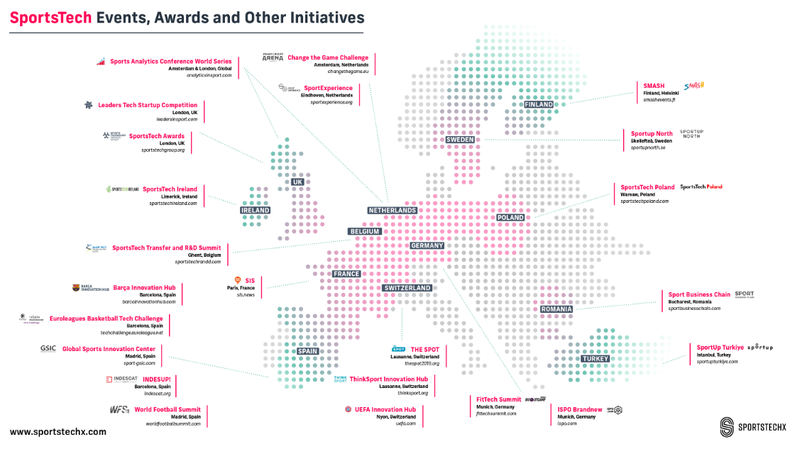 Their directories on the USA and European Sports Tech ecosystem. Here’s one of their many interesting podcasts. This episode is on the sports ecosystem in Tokyo. At Decathlon, we have a core belief that Sports Tech startups will drastically improve sports accessibility. And that it will be a lot easier if we are all part of an ecosystem. A few of our partners can attest, there is so much to explore but it’s really hard to do it alone. Check Hockey Community’s story for example. 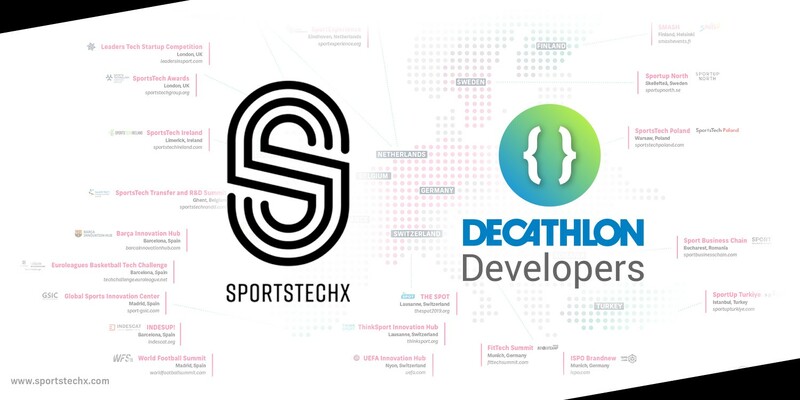 This is why we are happy to join forces with SportsTechX and explore how to strengthen the relationship between sports tech enthusiasts. In order to contribute to this ecosystem, we started other initiatives like open APIs, created this blog and held Sports Tech events around the world. Let us know on our developers website what else we can do. 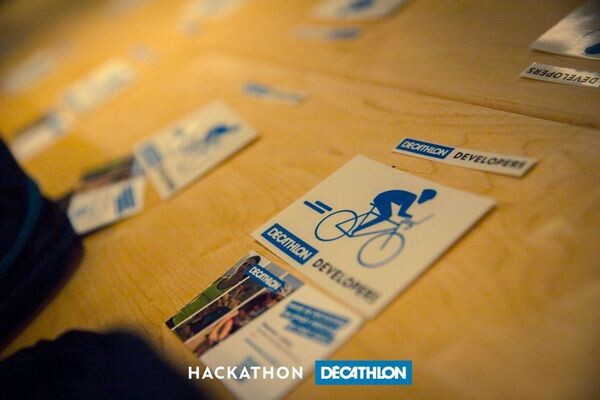 Decathlon’s passion for sports has driven us since 1976 and helped us expand into over 50 countries. We are so pleased to support SportsTechX as we continue to share our mission around the globe. Thanks to Caio Bianchi and alexandre faria.